What’s The Red House about? The story is told from all 8 perspectives on a day-by-day basis. Over each day of the holiday you learn a little more about the past of the characters, their lovers, grudges and problems – all of them facing ghosts from the past. Will Richard and Angela ever be able to move on from past arguments? Will 16-year-old Daisy reveal what’s really bothering her? And will Angela ever be able to come to terms with the loss of her stillborn daughter, Karen, 18 years ago?  goodtoknow says: What’s lovely about The Red House is that it’s a story about 8 very average people, but we get to know them all on a very intimate basis, which makes them fascinating to follow. Don’t expect something similar to either of Mark’s previous books (The Curious Incident of The Dog in the Night-time and A Spot of Bother), this one has elements of humour, but it veers towards the darker side of the scale. His insightful writing style will transport you to their wet (and slightly miserable) holiday and will leave you feeling stuck in the middle of a very modern family’s complicated politics involving step families, children coming of age and grief – in its rawest form. Whose side will you be on? More book reviews in the goodtoknow Book Club. Have you read The Red House? What did you think? Join in with the goodtoknow Book Club by leaving your review in the comments box below.